Whether he could succeed is hotly debated among legal experts. Earlier in the day, Trump said it would be “very surprising” for him not to declare a national emergency if he can’t make a deal with Democrats to pay for his promised border wall along the border of U.S. and Mexico. 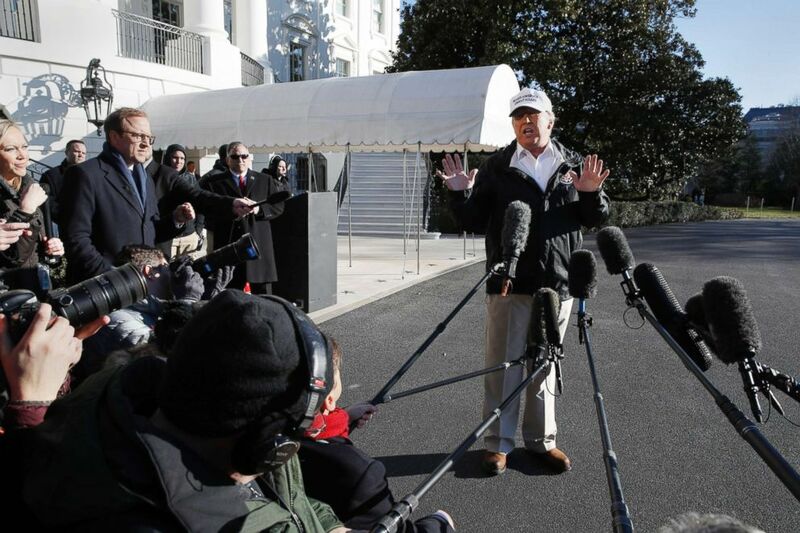 “We have to get a win ... or I will declare a national emergency,” he said to reporters before departing for McAllen, Texas. Under statutes in the National Emergencies Act of 1976, the president has the authority to declare a national emergency that allows him to expand his executive power. What constitutes a National Emergency? The statutes do not provide any explicit criteria for what type of circumstances qualify as a “national emergency,” so discretion rests solely with the president. According to the Federal Register, 58 national emergencies have been declared since 1976 with 31 still in effect. Some continue export control regulations, enforce economic sanctions or address human rights abuses. President George W. Bush declared a national emergency three days after 9/11 that has been extended annually, including by Trump. How does declaring a national emergency build and pay for the wall? By declaring a national emergency, the president could cite several different aspects of U.S. Code that he believes give him the authorization to build a wall. Trump could trigger part of Title 10 U.S. Code which states that under such circumstances the Department of Defense "may undertake military construction projects ... not otherwise authorized by law that are necessary to support such use of the armed forces." It also explains that "such projects may be undertaken only within the total amount of funds that have been appropriated for military construction, including funds appropriated for family housing, that have not been obligated." Congressional aides have estimated that there are currently about $13 billion in unobligated funds for military construction and family housing, but $11 billion is already pegged to planned projects -- meaning only $2 billion could be reprogrammed. At least one Republican congressional aide told ABC News that estimate could be higher, but the Department of Defense has not officially released the amount of unobligated funds it estimates could be used in the event that Title 10 is triggered. Can Trump declare an emergency to build the wall? Whether the president could succeed in using a declaration of a national emergency to fund his wall is hotly debated among legal experts. “The president can basically declare an emergency anytime he wants,” Josh Blackman, a Constitutional law scholar at South Texas College of Law, told ABC News. 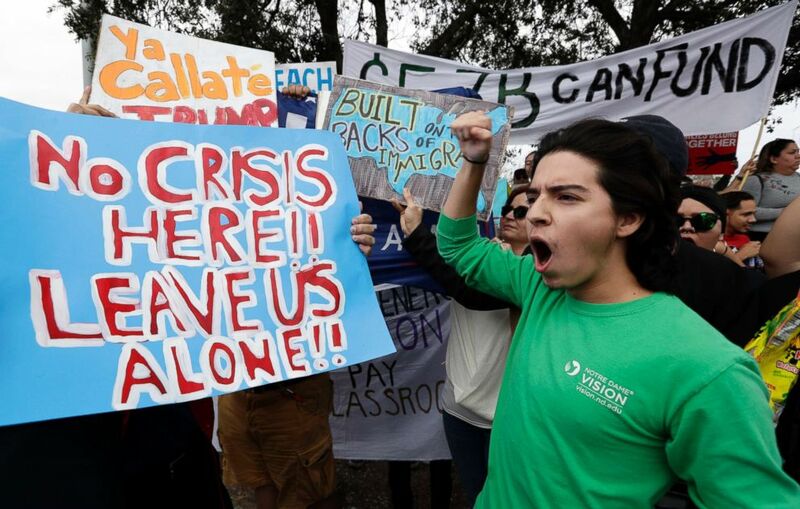 “Congress has not limited the president’s discretion under the National Emergencies Act,” echoed Harold Krent, dean of the Chicago-Kent College of Law. 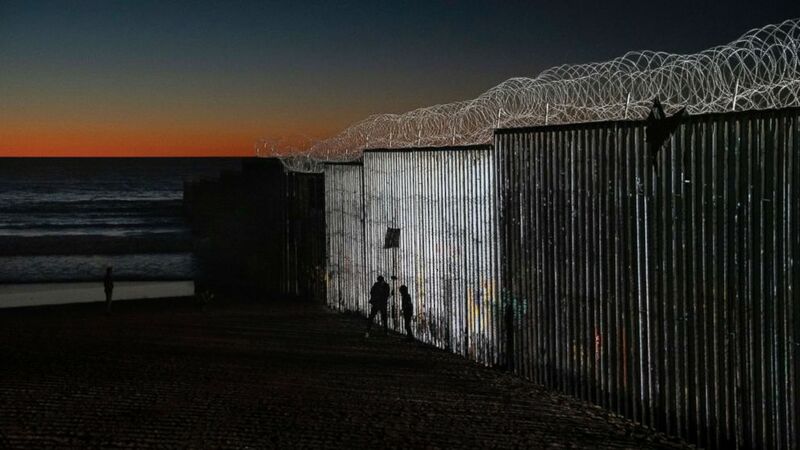 Brookings Institution Senior Fellow William Galston anticipates several other avenues of legal pushback should the president declare a national emergency. Trump could also be challenged in court, under somewhat strained legal theories. For example, those who would have benefited from funds that were redirected to the wall could arguably have standing to sue over the funding switch, said Krent. It is also possible that families currently in the U.S. might be able to sue on the ground that loved ones would otherwise have been able to come and make their case for asylum, but that argument would be stretch. In summary, to build his wall through emergency powers, Trump would have to “thread the needle and do this in a very specific way,” said Blackman. What kind of congressional pushback could the administration face? The Act allows Congress to cancel the declared emergency by a resolution passed by both houses, but even then that decision can be vetoed by the president. Congress has never voted to revoke a declared national emergency. 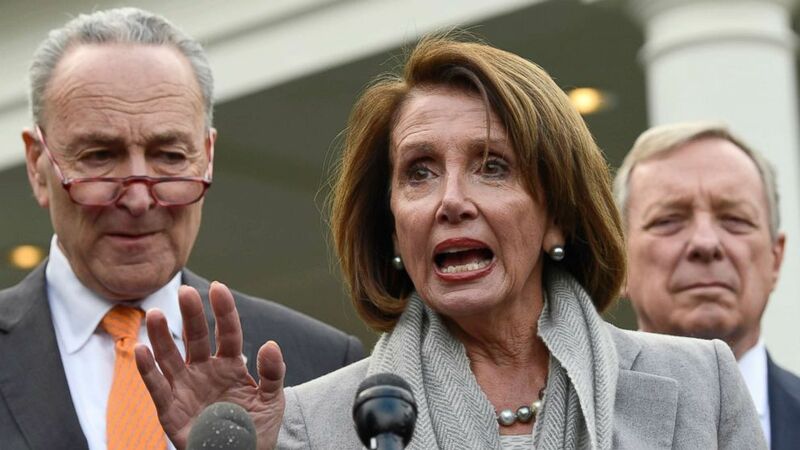 Some Democrats doubt whether Trump can legally redirect any of this money for the border wall because Congress codified restrictions on the types of barriers money can be used for and has not appropriated anything to be used explicitly for the construction of a wall on the southern border. (Eric Gay/AP) Groups opposed to border walls being built along the Texas-Mexico border gather outside the McAllen International Airport as they wait for the arrival of President Donald Trump, Jan. 10, 2019, in McAllen, Texas. The timing of the emergency could also be called into question.